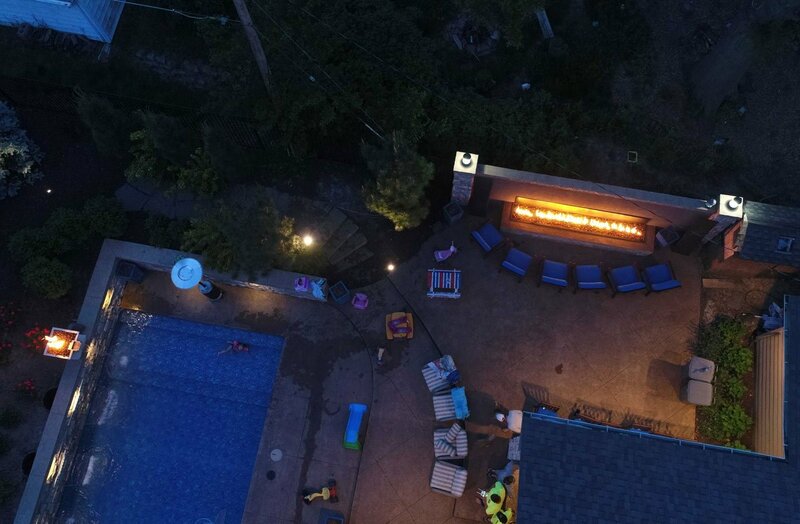 Whether you want a custom designed swimming pool or go more traditional, Creative Structures, Inc. can work within your budget and deliver an in-ground pool you’ll want to use year round. Welcome to your ultimate outdoor living space. 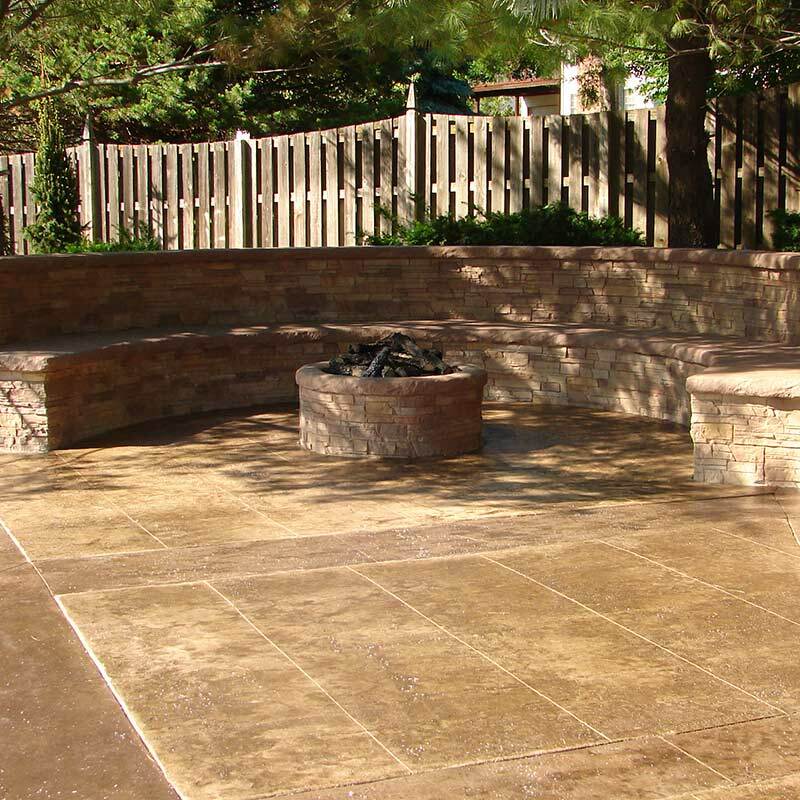 When it comes to swimming pools, landscaping, and outdoor living, you don’t want to find out that the “best deal” turns out to be the worst decision. 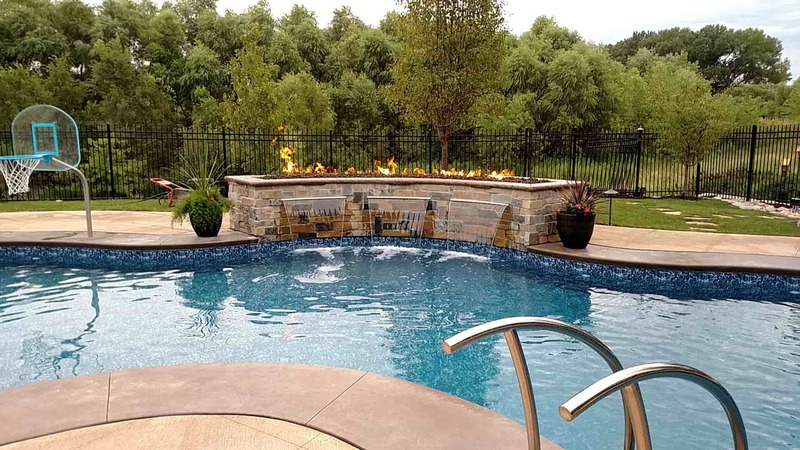 At Creative Structures, Inc., owner Mike McAtee wants you to know you’ve made the best decision AND get the best quality craftsmanship and design of your unique swimming pool, landscaping, and outdoor living projects. Your new outdoor experience is a result of the experience we provide at CSI. 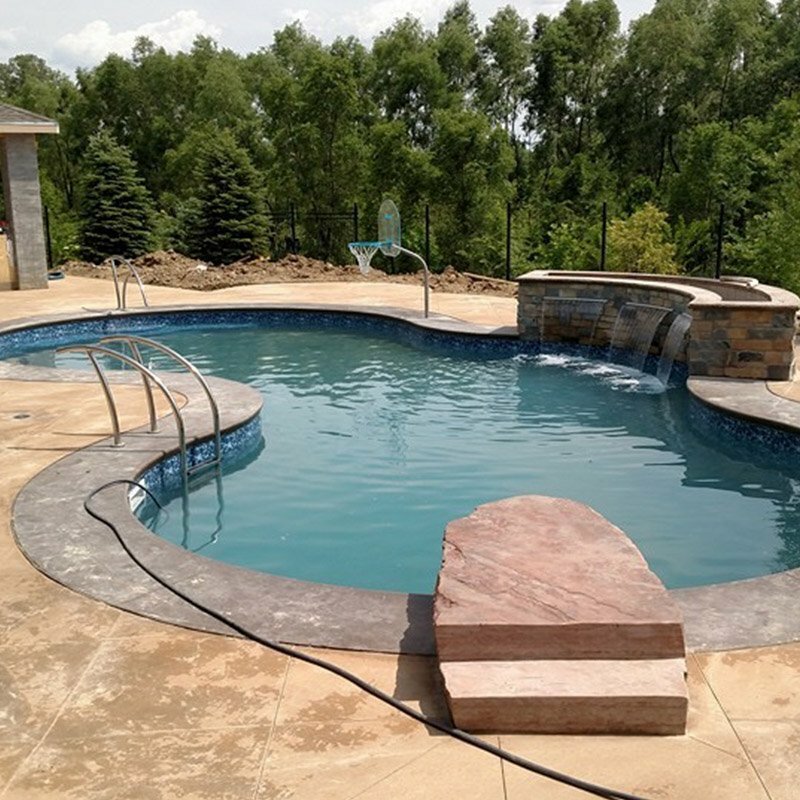 Whether it’s a custom design or one of our many shape selections, your swimming pool should fit your budget and your style. You deserve landscaping that fits your style. 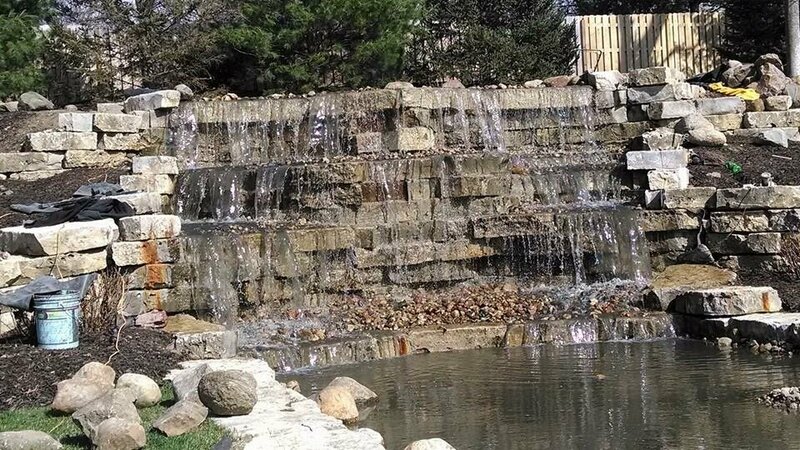 We’ll help your landscaping project be the awe of your neighborhood. 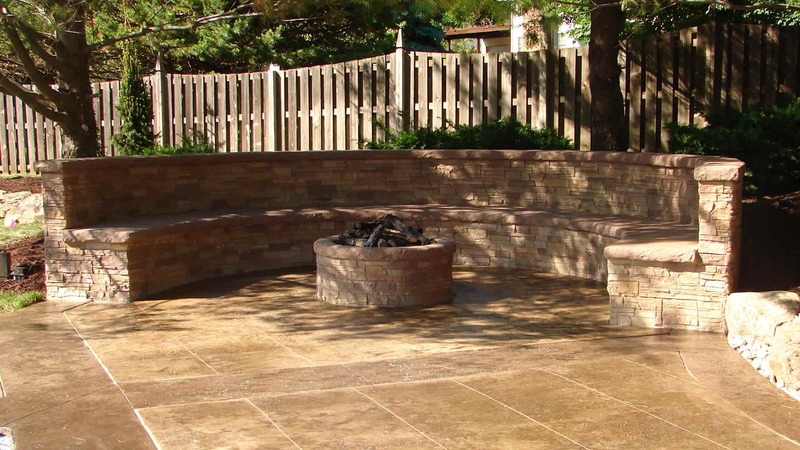 You’re ready to enjoy the backyard of your dreams. Creative Structures is ready to turn your dreams into reality. We don’t have to tell you how great we are. Check out our projects and decide for yourself. It’s not about how many years we’ve been in the landscaping and construction business. 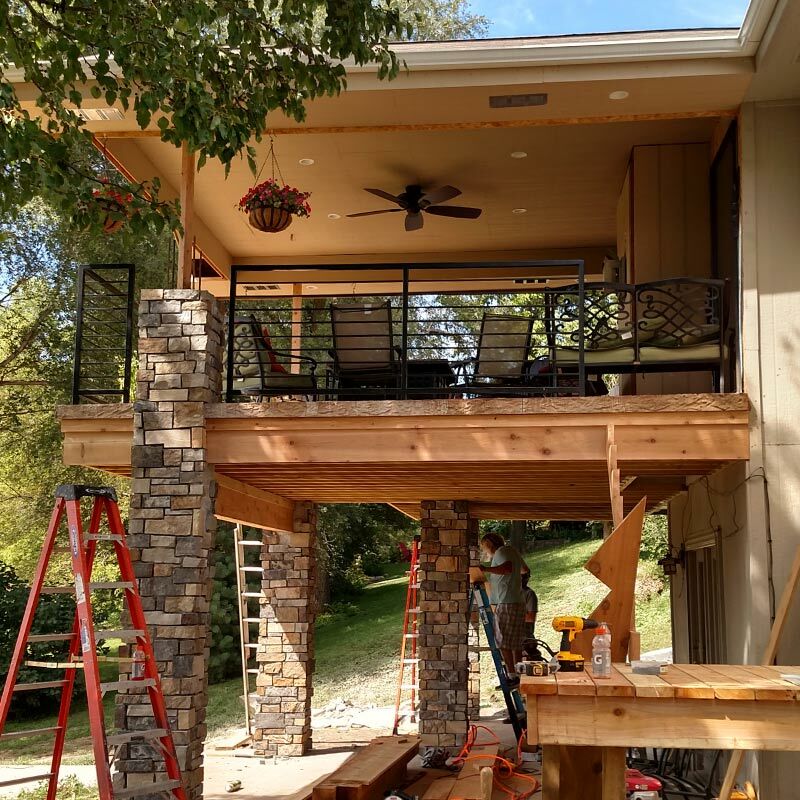 It’s about the experience you get knowing that your new outdoor living project will #makeyourneighborsjealous.